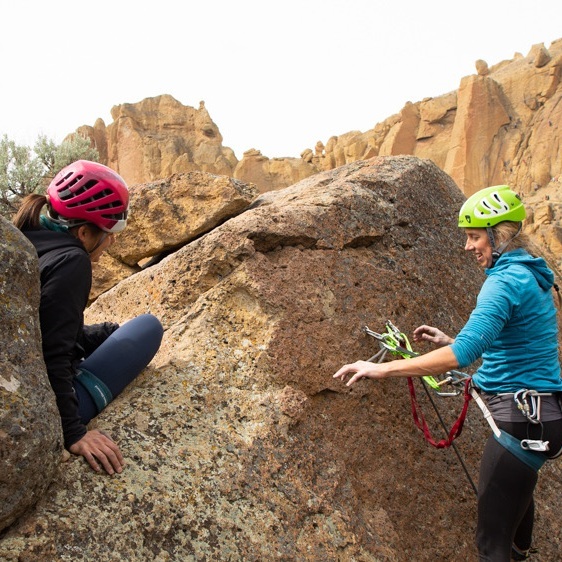 Our mission is to create an educational space for women to realize their strength through rock climbing Clinics. We offer a variety of clinics providing opportunities for the complete beginner to the advanced climber. Ready to take the next step in your climbing? Sign up for one of our clinics. Click below to learn more about the women behind the project.